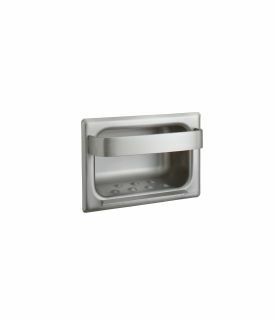 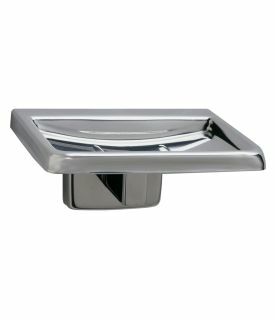 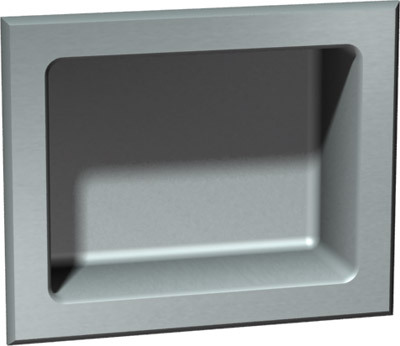 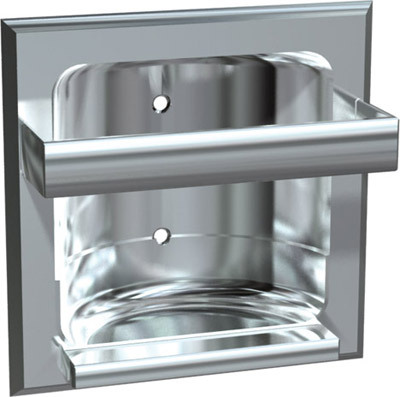 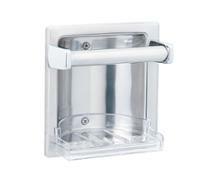 Bradley Recess-mounted stainless steel soap dish. 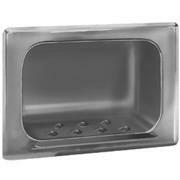 Bradley Recess bright polish stainless steel soap dish. 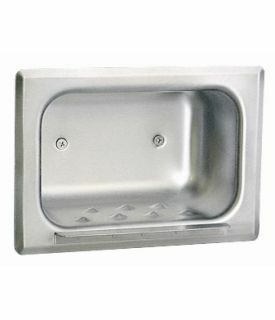 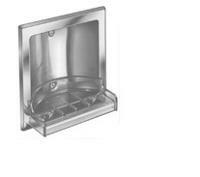 Bradley Security soap dish with three drain holes.